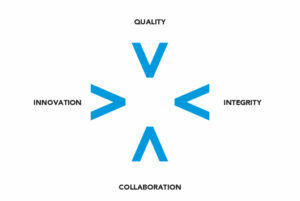 We optimise outcomes for our clients and projects by building productive, rewarding relationships. We are accessible and accountable, inclusive and supportive. We provide clarity and certainty for clients, collaborators and contractors alike. 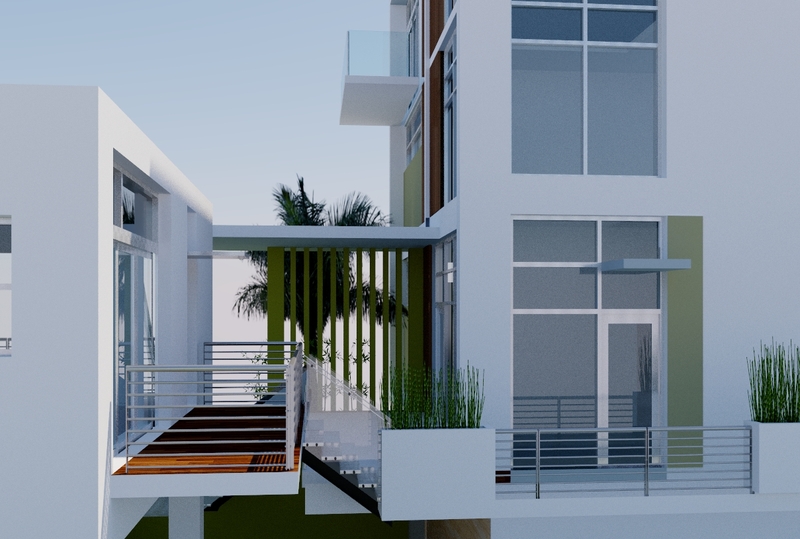 Omelio Arrabal Architect has built a substantial portfolio encompassing academic, commercial and residential projects. Although the style of our work may vary, our designs consistently reflect a strong respect for context. Our goal is to create well designed buildings that are appropriate to their surroundings and make a significant contribution to their environment. The size of our firm allows us to maintain close collaborative relationships and provide substantial principal involvement in all phases of our commissions. Our technical commitment enables us to arrive at innovative solutions, in response to our clients’ budgets, schedules and program objectives, and our experience permits us to discover creative ways to fulfill our clients’ expectations. 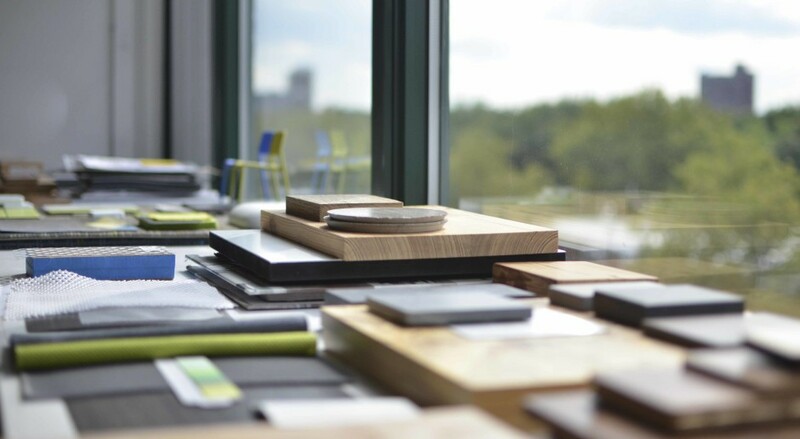 Over 30+ years, our practice has grown organically through a collaborative and integrated approach to designing and delivering the built environment. We work collectively with our clients and contractors to share the opportunity and responsibility in creating the quality design and delivering successful outcomes with every project. Our practice is people-based and client-focused. 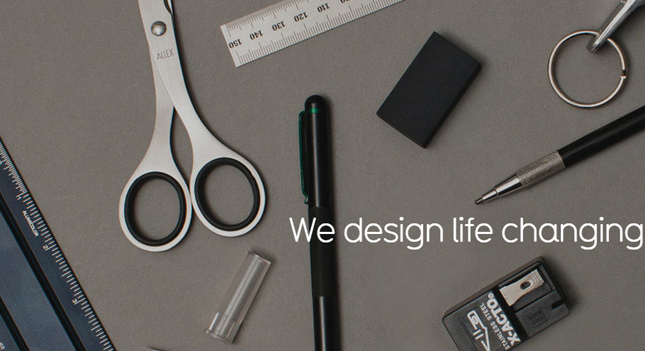 We’re driven by fresh ideas and a clearly defined process. We cultivate collaboration and innovation through a positive and inclusive work culture—a mutual journey of discovery combined with an integrated process of delivery. 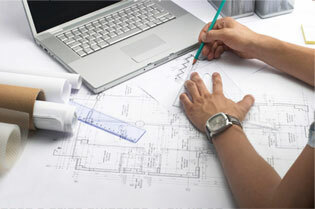 We provide clarity and certainty for our clients and contractors from brief through construction to occupation. We’ve always focused on the bigger picture and the broader objective—for our clients and their projects. Our aim has always been to create places and spaces that are unique and make a positive contribution to the fabric of society. Our work is respected across multiple sectors—from commercial and workplace, to cultural and residential. We have been widely recognized and published for our contribution to architecture and interior design. As demonstrated by our longevity and body of work, we deliver design solutions that embrace and celebrate the client, the market and the site, optimising outcomes for all stakeholders.